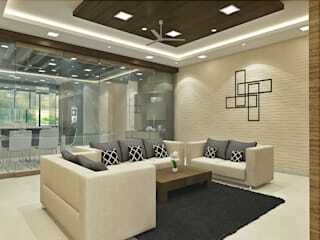 Aspectra Interia Solution - Interior designers in Chennai - Design to Measure & Creativity to Elegance is MOTO. 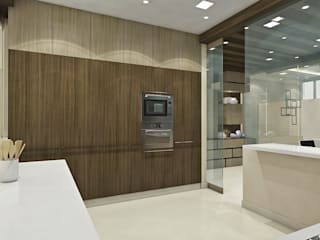 Interior Designing Company with the combination of dynamic and motivated team of the experienced professionals.Our approach is rooted in a firm belief that design is fundamental to improving the quality of life, and with a unified approach, it can become a totally functional and living work of art. We help in designing end to end customized models for designing management which enables clients to garner maximum value from our services.Specialize in providing service for home interior designers and office interior designers for clients (customer) requirements from scratch to handover i.e. design to execution. Projects that combine creative space planning & designing with Project management & Execution for both elegant office interior & home interiors in chennai. We are growing up through our satisfied customer referrals, an enthusiastic support network. 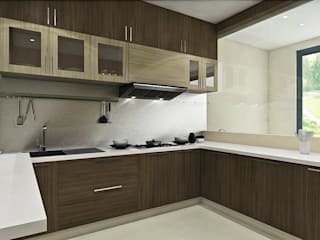 We have recognised has best home interior designers in chennai for elegant finish and esteemed after sales service for modular kitchen chennai for Small house and Apartments as well.The company is imputable to a perfect balance between aesthetics and functionality of its motifs to a distant focus on promised timeliness and excellence at every stage of the project right from conception to final implementation We offer concept development, full detailed architecture design, Interior design execution and fit out all the way through to turnkey solutions where everything is ready and all you need to do is move in and unpack. Talk to us about what is right for you.